Increase The Value & Sale-Ability Of Your Business. If you're thinking about selling your business, here are 7 proven tips to help increase the value & sale-ability of your business. 1. Organize and check your Business Financial information. 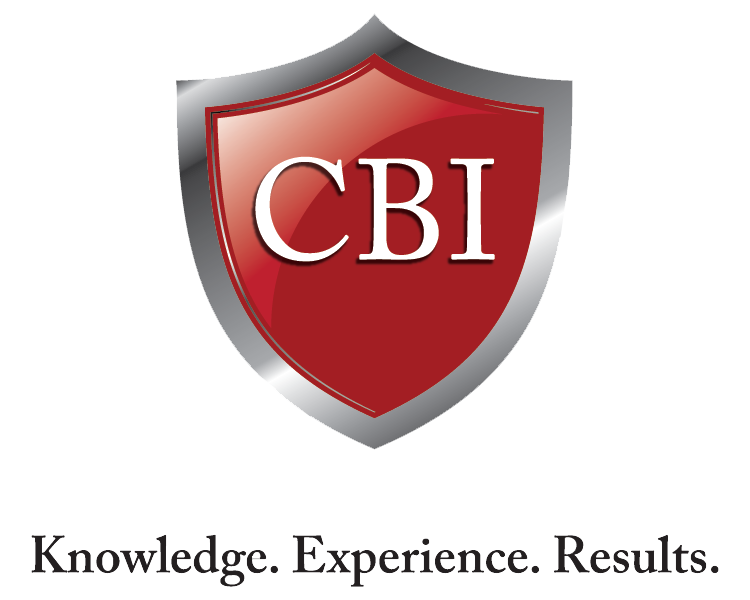 Have 3-5 years of Profit & Loss Statements, Tax Returns and Sales Tax Receipts. The more organized and accurate your records are, the higher sale price will be received. 2. Create lists of FF&E (Furniture, Fixtures & Equipment) and Inventory, with their estimated fair market values. 3. Can your business operate on its own? Buyers place a higher value on companies that can run themselves. Create operating manuals and delegate responsibility. 4. Does your company have a website? If not, you should build one. Buyers know the considerable value of having an online presence. 5. How's your curb appeal? Just like a home, the appearance of your business can affect the value. 6. Get all your paperwork in order. Get your leases, customer lists, contracts, licenses, patents, trademarks, etc. up to date and ready for the buyer to review. 7. Increase the bottom line. Strive to increase your sales, cash flow and profits. Buyers want to purchase a business with an upward revenue trend. 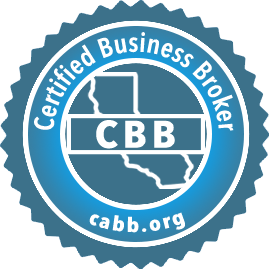 If you're thinking about selling your business, contact Certified Business Broker Robert Dean, CBB for a Free Consultation and Business Valuation.